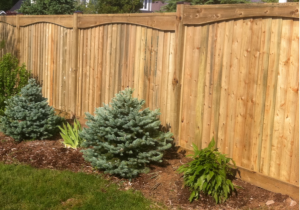 Fence Design tracks and reports every part needed to complete the job. Our 3D design tools guide the DIY customer through the fence layout process to the generation of plans and cut lists. The contractor can now view accurate specifications and be confident he has the correct material to complete the job. Create fence designs in modules or by the running foot, with fixed post or even spacing. 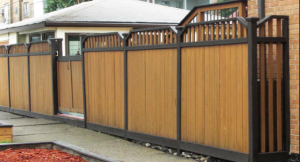 Design with any fencing material: wood, vinyl, or chain link with precise accuracy, down to the last nail or screw.